Independent Nursing Care, is Western New York’s leading provider of flu shots, through public, private and corporate immunization clinics. 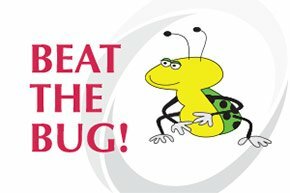 In fact, we help more than 35,000 people “beat the bug” each year. All vaccinations will be administered by a Registered Nurse. Vaccinations available for those 4 years of age and up. •Most insurance plans accepted as payment including BC/BS, IHA, Univera, Cigna, MVP, Medicare, Excellus, Aetna, etc. •For those without insurance, the cost will be $30 per injection and $60 for High Dose. 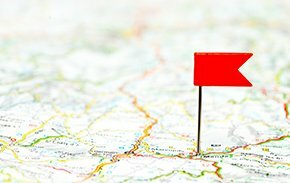 Whether you’re traveling for business, pleasure or heading off to college, Independent Nursing Care can help you plan ahead with any vaccinations you may require. We will evaluate your needs based upon your specific travel itinerary, and offer helpful information and counseling to help keep you healthy while away from home. For more information on Travel Immunizatons, click here. 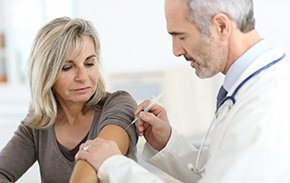 If your immunizations are not up-to-date, Independent Nursing Care offers a wide variety of vaccines to fulfill your personal needs or employment requirements. Keeping your immunizations updated will help keep you healthy, but also promotes health and well-being throughout the community. General Public: Influenza immunizations are offered from October through February with October and November being the most popular months. To view our current Flu Shot Schedule, click here. Additional immunizations can be administered by calling, Independent Nursing Care at 716.655.8776, or toll free at 888.264.5854. Corporate Clients: Independent Nursing Care offers turnkey Immunization programs on site at your facility. A Registered Nurse under the direction of our Medical Director provides shots. To find out more about setting up your employees for immunizations, click here or call Independent Nursing Care at 716.655.8776, or toll free at 1.888.264.5854.